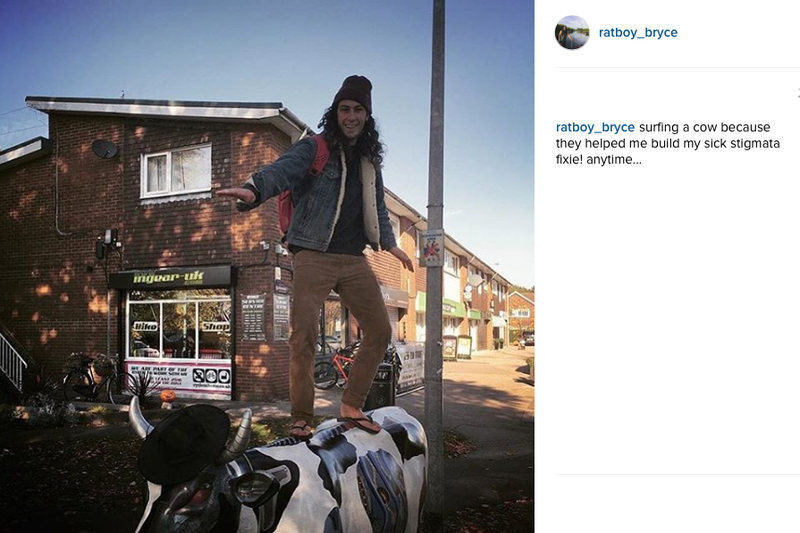 1. Who else but Josh Bryceland would surf a cow in exchange for some spanner work? 2. 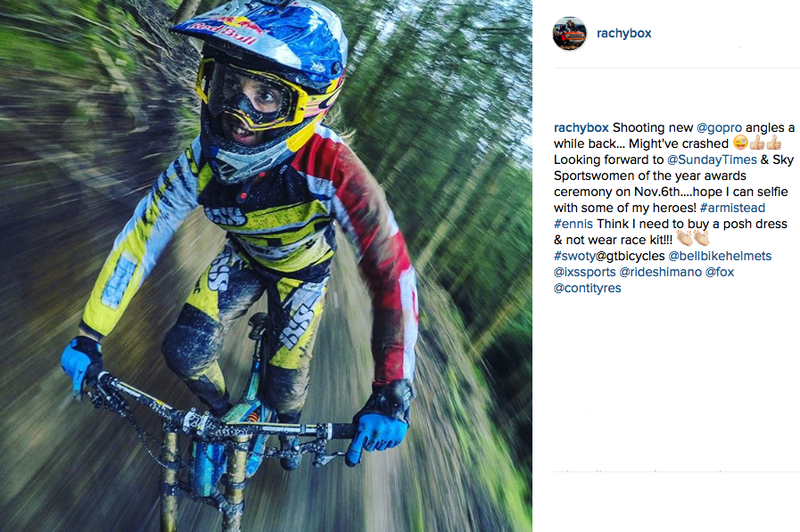 Has Manon Carpenter turned to the skinny-wheeled dark side? 3. Steve Peat’s legend status is now indisputed as a plaque was unveiled to him in Sheffield. 4. 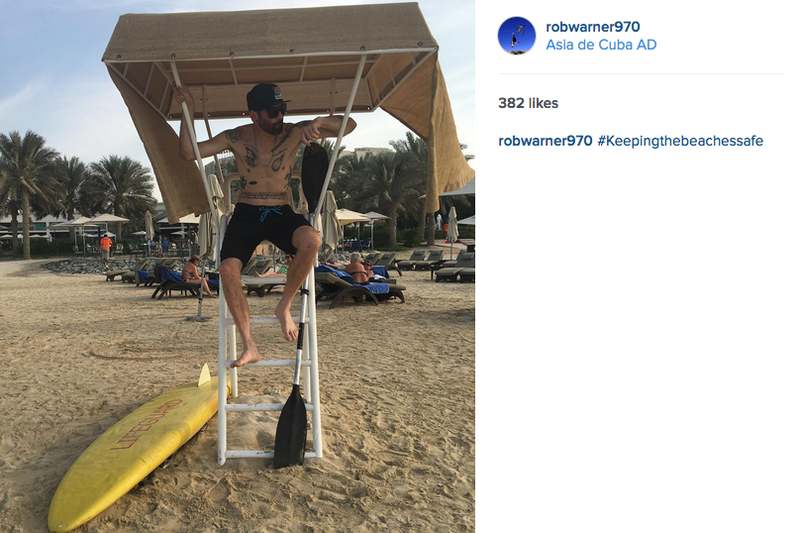 Rob Warner doing his best David Hasselhoff impression in Abu Dhabi. 5. 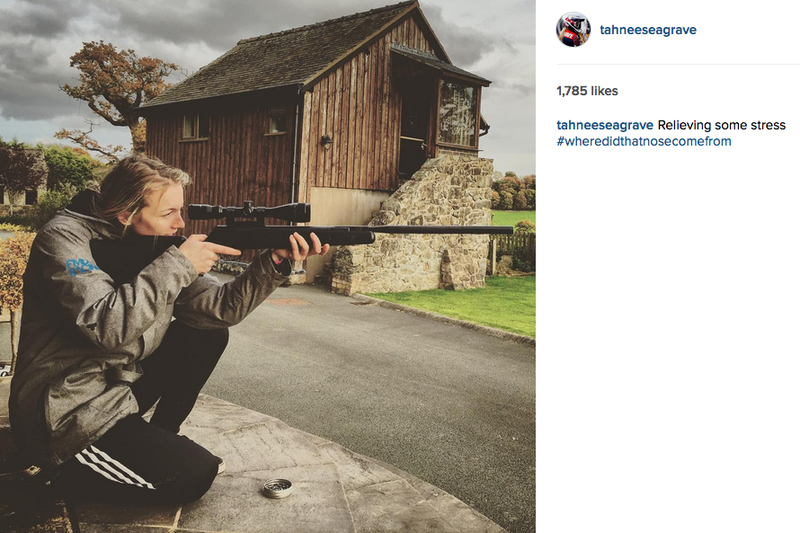 Is Tahnee Seagrave looking to pick off some of her rivals before the season has even begun? 6. Look like it won’t be long before we have to update our Mountain Biking’s Fastest Families article! 8. Great news as the Lake District and Yorkshire Dales National Parks are to be extended. Let’s look after all our countryside! 10. 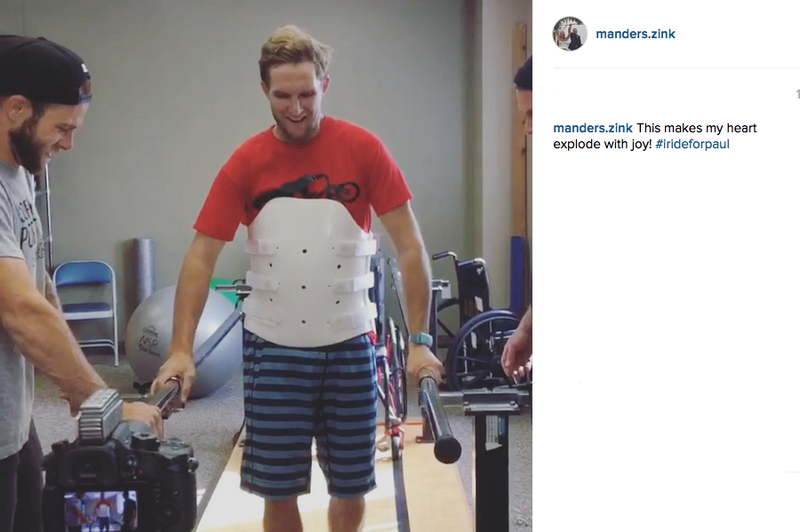 It’s great to see Paul Basagotia making a speedy recovery from his Red Bull rampage fall.